Gates of Lodore put-in to Split Mtn. Campground take-out. Green River in Colorado and Utah. Beginner – Intermediate level whitewater, up to Class 3 rapids. Join Inner Light Revival and Adrift Dinosaur for a one of a kind river trip through the remote and wild canyons of Dinosaur National Monument. This all-inclusive and professionally guided experience creates the space to find balance within and align with the rhythms of nature. Through conscious breathwork, stand up paddling, rafting, meditation, and nourishing high vibe meals, this is an experience of a lifetime through the world-class Gates of Lodore. Inner Light Revival is led by a brother/sister duo who feel passionate about creating safe containers for authentic heart opening experiences that originate from within. They facilitate various offerings that allow for a deep connection with self, others, and nature, which often results in deep healing and transformation. They have dedicated their lives to spreading the simple yet powerful method of Conscious Breathwork. 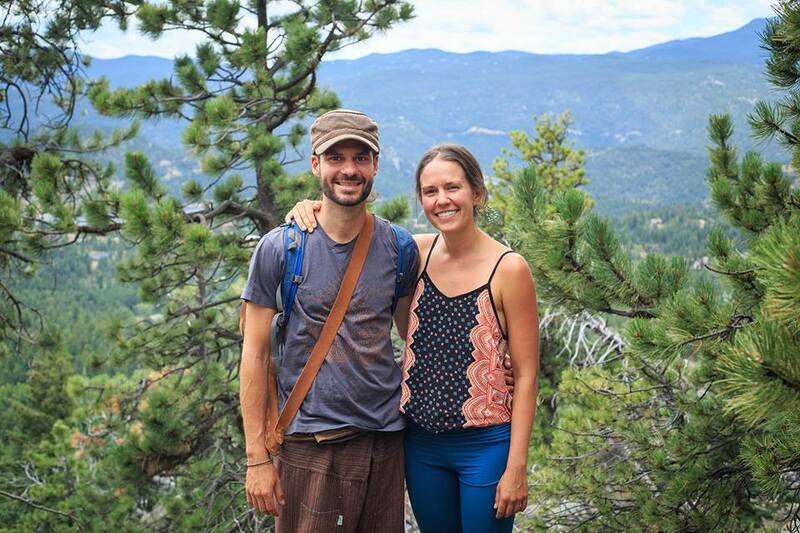 Lindsay and Dan offer river and camping adventures to ignite a remembrance that we are one with nature, and that when we find peace and harmony within, our reality will align. Bradley is a professional guide and pioneer in the sport of stand up paddling in rivers. 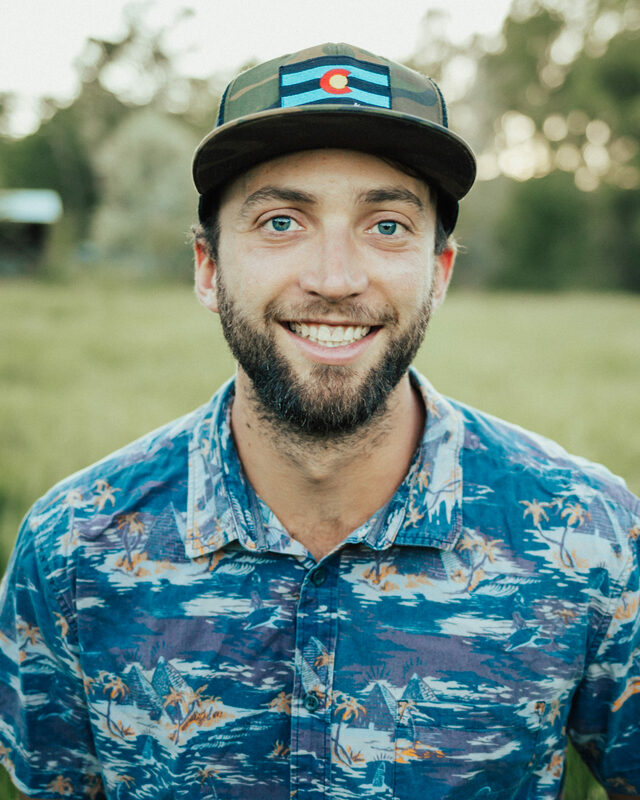 He provides paddling and adventure experiences around the world with the goal to align with nature, attain personal insight, and spark moments of joy. Bradley believes Dinosaur National Monument is an exceptional place to visit for the solitude of wilderness, the world-class whitewater, and the beautiful canyon landscape. Adrift Dinosaur (formerly Adrift Adventures) is the premier rafting outfitter in Dinosaur National Monument. Adrift Mission Statement – We are foremost river women and river men. We are an open hearted tribe of adventurers, seekers, pilgrims, travelers, musicians and stewards. We draw inspiration from the explorers, pioneers and protectors of the rivers and canyons that came before us. We believe that right now we are in a position to exact positive influence and help inspire a new generation of stewards, extreme athletes and adventurers that will continue a legacy of environmental activism and stewardship. Jeff is a holistic chef who focuses on Ayurveda as a pathway to greater states of happiness. His mission is to empower individual to connect back to nature through food and foster a more holistic approach to health and wellness. 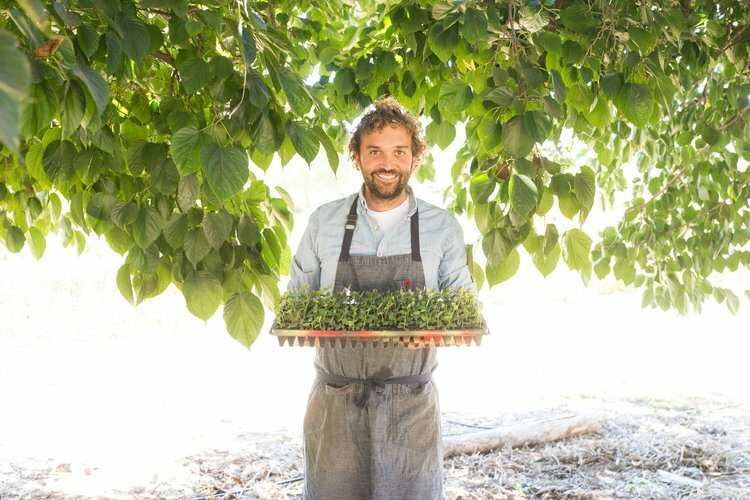 His passion for cooking grew into studying organic farming and foraging of wild foods and medicinal plants native to Colorado. The practice of Yoga, Ayurveda, meditation, and holistic nutrition all have played a role in shaping his unique cooking style. He currently is a personal chef for yoga retreats, offers one on one coaching, and teaches workshops at yoga studios and festivals. This adventure lasts for 3 nights and 4 full days, and covers 44 river miles on the Green River in Dinosaur National Monument. Camping is in designated, primitive sights on the river each night. Guest parking is at the Adrift boathouse in Jensen, UT. Guests arrive at 7:30 am on 8/22 and will return at 4:00pm on 8/26. Included in the fee – modern rafts, SUPs for group use, personal waterproof dry bag, personal flotation device (pfd), camp chairs, shuttles and permit fees. Not included in the fee – transportation to and from Jensen, sleeping gear, trip insurance, and personal items. Sleeping package rentals are available for $25 for a 4 or 6 person tent. A sleeping bag and pad is $20 a person. Journey” type experiences using relaxed, circular-connected breathing. Using the breath to move stuck energy in the from of physical pain, traumas, stress, etc. Experiencing deep states of calm and inner-connectedness. Tapping into deeper purpose, and strengthening our intuitive abilities. Navigate your own stand up paddle board down Class 1-2+ river rapids. Guests will share 4 boards, this is included in fee. Option to rent your own gear for additional $400. To participate, you must be able to swim and self rescue if separated from your paddleboard. Open to ALL skills levels. There are lots of scenic, flat water sections to learn on!